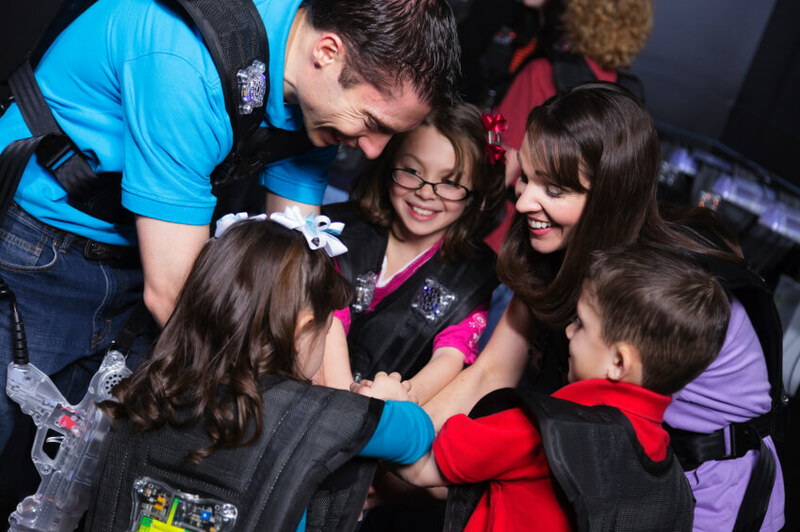 Our Laser Tag arena offers over 2200 square feet of heart thumping space. You can run but you cannot hide! As a member of the S.T.A.R.R. force team, your mission is to eliminate the mutant aliens before they escape the area 51 compound. You can compete one on one, or team up for capture the flag style play. Grab up to 20 of your friends and give it a try! Purchase tickets for $6.00 per player at the front counter to play anytime.